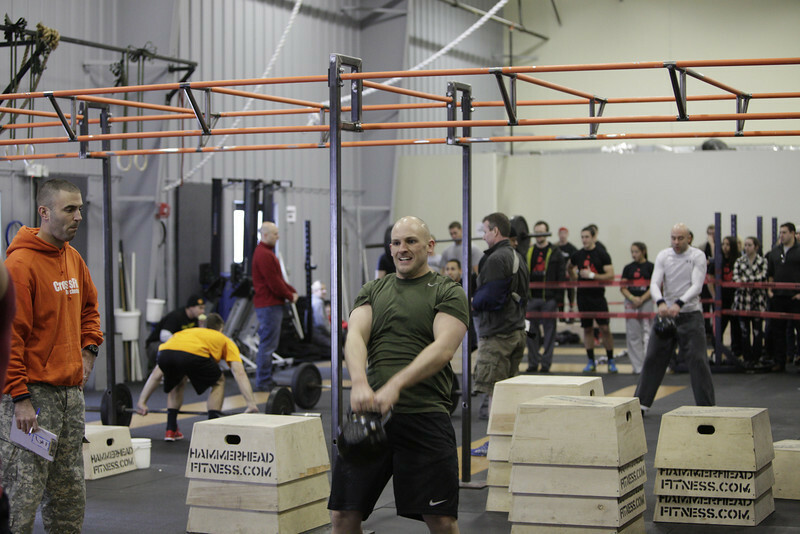 Dan Goldberg and Michael Elliott competed in the Western New York Hammerhead Crossfit Challenge this past Saturday. Dan Goldberg blew away the competition with two first place performances! Dan taking a quick breather so his competition can catch up a little! Dan moves so fast even our high speed camera can't capture him clearly! 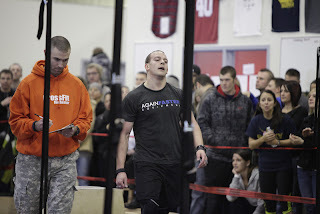 Michael completed his first Crossfit competition with a 13th place performance. Michael warming up before his first workout. Michael pushing through the Kb Swings! Click HERE to view more pictures of the event! 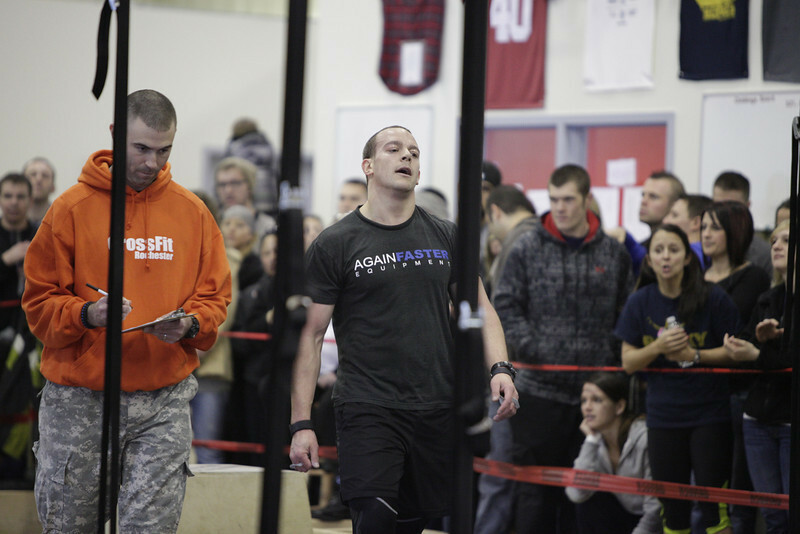 Round 2 in the series is January 28 at Crossfit Buffalo. 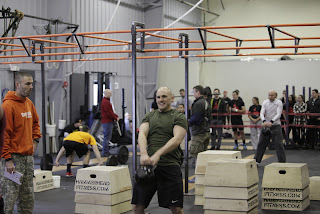 Then round 3 at Crossfit DeWitt on February 11th. what time is the competition on the 11th? Joey has basketball but I'd like to go watch some of it. 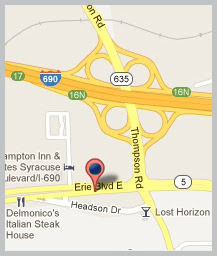 Great job Mike. It obvious you're progressing in the right direction towards your goals. Couldn't be more proud. It's shows a lot of class to humbly direct the deserved attention to your colleague Dan for his success. That will serve you well.